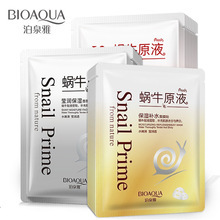 The ultimate shop YZCPPZYD758 on handi offer A spring snail Shurun ​​moisturizing six-piece set to send mask hydrating Yingrun set skin care products explosion boxed - the best Skin Care items direct from factory help you to save more and spend less,buy now today! The image is beautiful and the eye glue is used. The natural seamless waterproof and sweat-proof is not easy to fall off. Han Chan pressed toothpaste, flower and fruit flavor, mint fragrance toothpaste, fresh breath, skin care, tooth care, oral care. 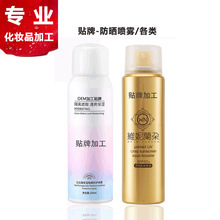 Poiya V face mask affixed with ear style pulling and tightening, moisturizing, sun drying, shrinking pores and brightening skin .